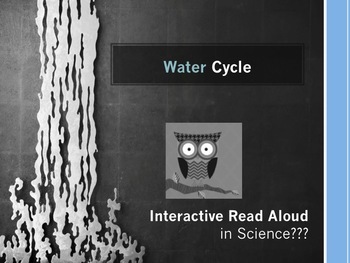 This presentation uses an informational mentor text to describe the water cycle in a fun and exciting way. 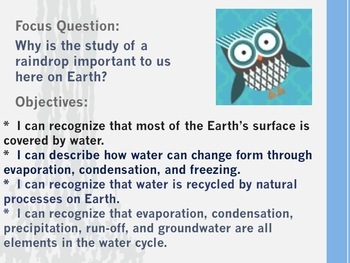 It also includes a video link to the water cycle rap. My students LOVED this lesson! I know yours will, too! 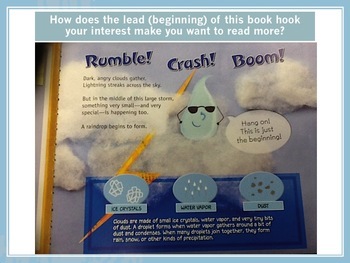 INCLUDES ELA and SCIENCE COMMON CORE STANDARDS, too!